On 25 November, the Chancellor delivered his latest Autumn Statement. 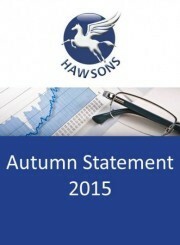 In a year which has already seen the two Budgets and a General Election, and on the back of a volatile market and erratic weather conditions, agricultural businesses were perhaps uncertain about what this year’s Autumn Statement might bring. There were also strong rumours that the Chancellor’s comprehensive spending might see the disbandment of DEFRA, so that will undoubtedly be a key focus for the sector. 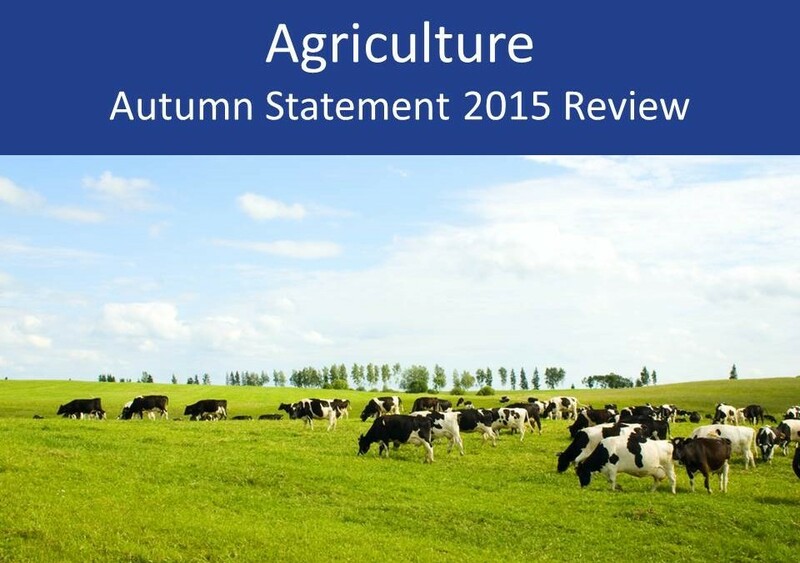 In this article we summarise the key points arising from the Autumn Statement and focus specifically on what the changes may mean for the agriculture sector.